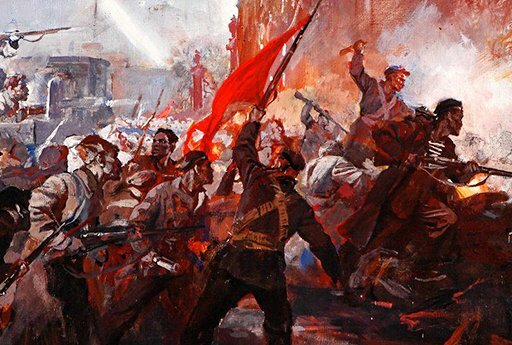 Very well organised, experienced and knowledgeable tour guides, haven't even one disappointment throughout the whole trip. Very high quality fellow tourists which made the tour sailed. 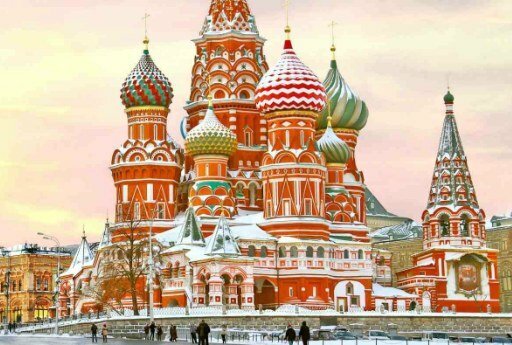 Unmatched in its value, this 4+ star program takes you through main highlights of Russian capitals in our signature style: best guides, downtown hotels & seamless logistics. 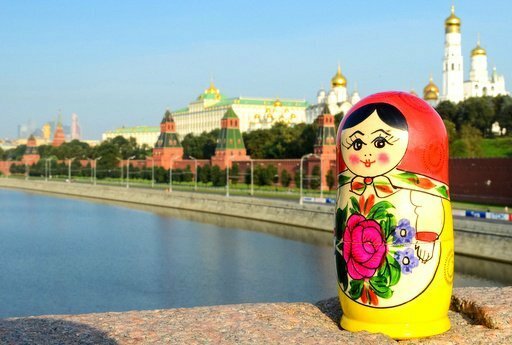 Treat yourself to an outstanding experience of Moscow & St. Petersburg with our 5-star small group tour in Russia. 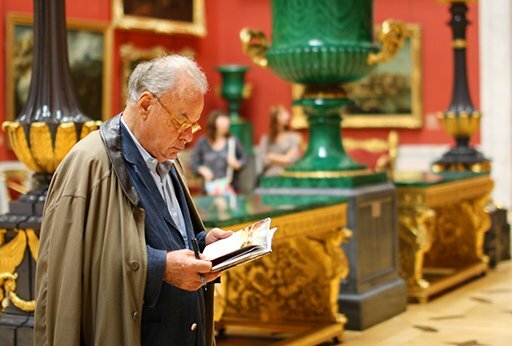 An enhanced itinerary of our signature tour with luxury central hotels & extra tours. 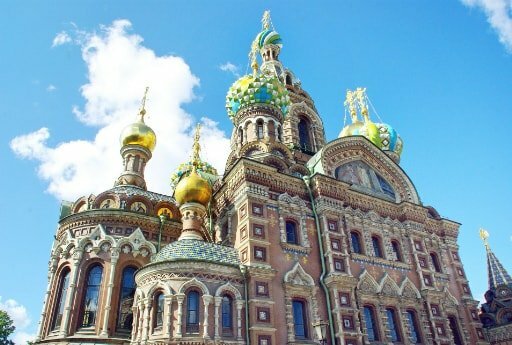 COMPLIMENTARY VISAS Our private tour of Russia's Moscow & St. Petersburg covers all major highlights in a completely carefree fashion. As always offering top-notch quality and service throughout. 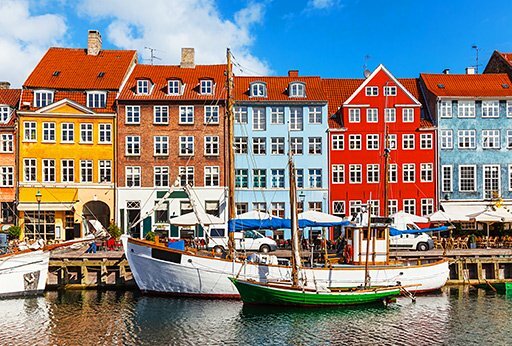 RUSSIAN VISAS Treat yourself to the award-winning program that includes the highlights of Scandinavian cities and fjords combined with Russia's two stunning capitals. 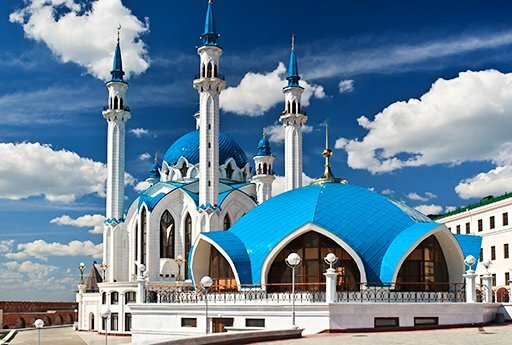 COMPLIMENTARY VISAS Experience the best of Russia's three capitals: the gorgeous Kremlins of Moscow and Kazan and exquisite palaces of St. Petersburg during the 13-day private tour. 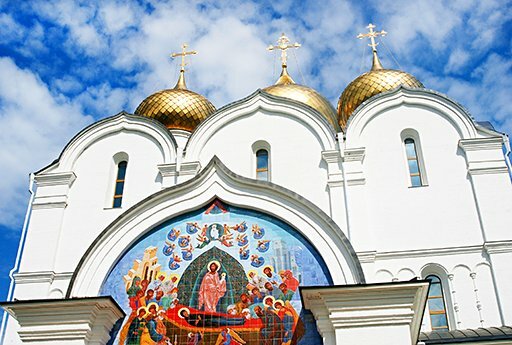 COMPLIMENTARY VISAS Discover the majestic Russian winter as you explore its two brilliant capitals, the inspiring Karelia region and make your way north to witness the dazzling Northern Lights. 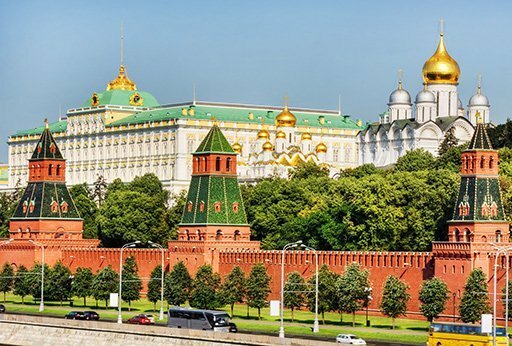 COMPLIMENTARY VISAS Follow the traces of the Russian Revolution while exploring Moscow and St. Petersburg sights in 9 days. 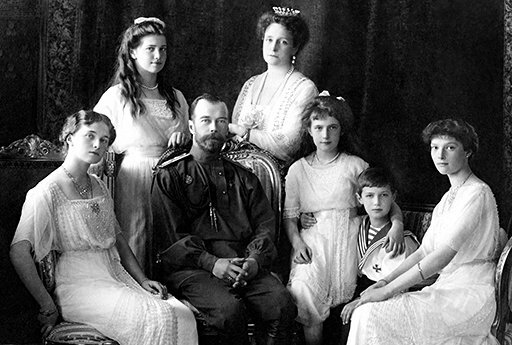 Find out many secrets of the revolution leader, Lenin, and get an insight of the life of the Russian royal Romanov family. 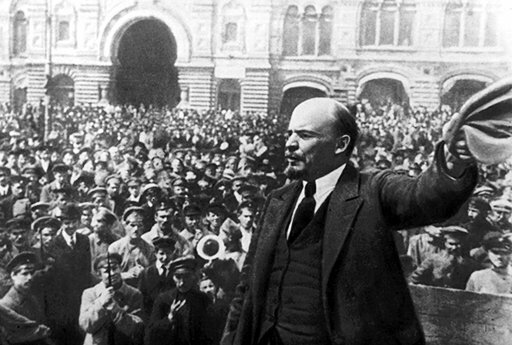 COMPLIMENTARY VISAS Step back in time to learn about Lenin and the Russian Imperial Romanovs family with our thematic Revolution Tour, in one week explore major revolutionary attractions in Moscow & St. Petersburg. 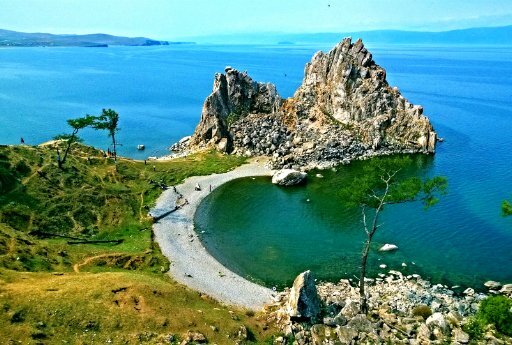 COMPLIMENTARY VISAS Explore the most incredible places in Russia and discover the best of Moscow, Irkutsk, St. Petersburg and the gorgeous Pearl of Siberia - Lake Baikal. 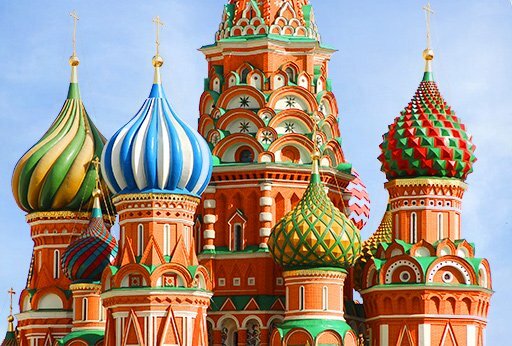 Travel to Moscow and St. Petersburg with our hallmark private tour to Russia, stay at best hand-picked 4 and 5 star hotels and enjoy a fully-customizable itinerary with tours with local guides, included Russian visas, and airport transfers. 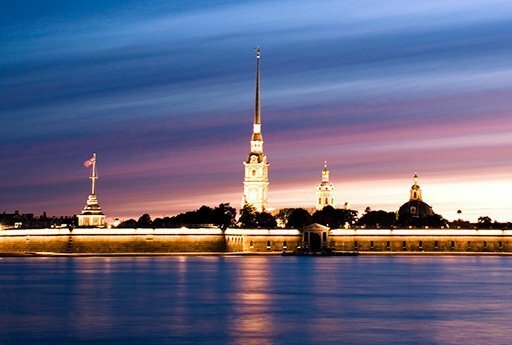 Coming to St. Petersburg with a cruise? 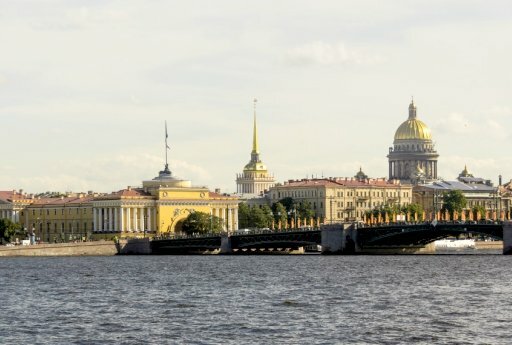 Shore excursion is a great way to explore St. Petersburg heritage without ever needing a Russian visa. 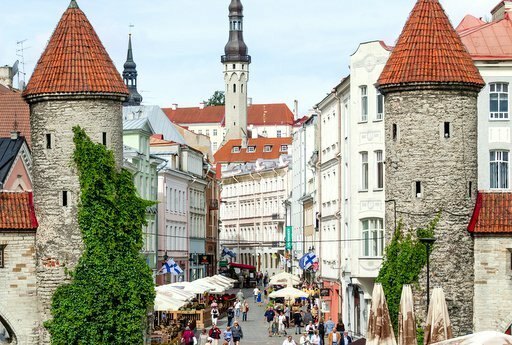 A comprehensive 7-day package taking you to the best places in Tallinn, Riga and Vilnius. 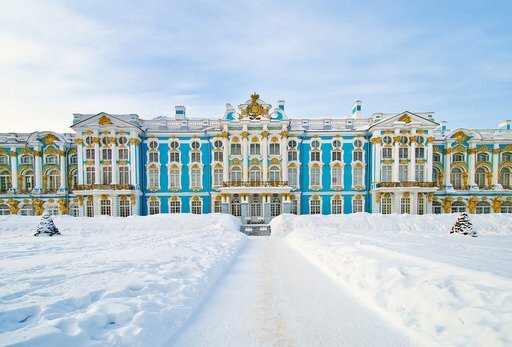 Fully customizable tour that fits perfectly to extend your Russia vacation. 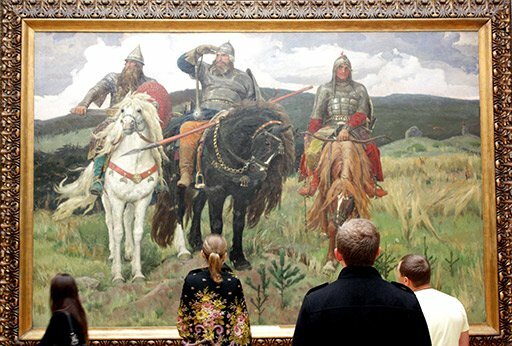 Combine your premium 5-star experience of Moscow & St. Petersburg with a visit to the heart of ancient Russia, the Golden Ring. Guaranteed departures and groups of 14 max. 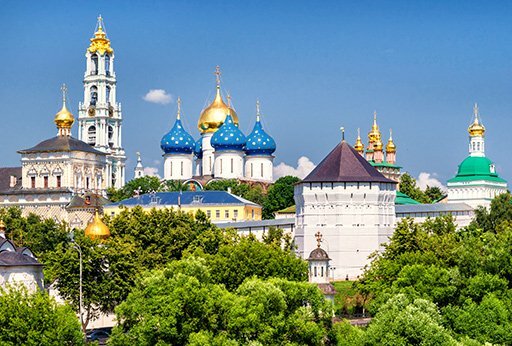 COMPLIMENTARY VISAS Set off on an outstanding 13-day tour dedicated to Russia's top UNESCO World Heritage Sites from Moscow to Kazan to Saint Petersburg. 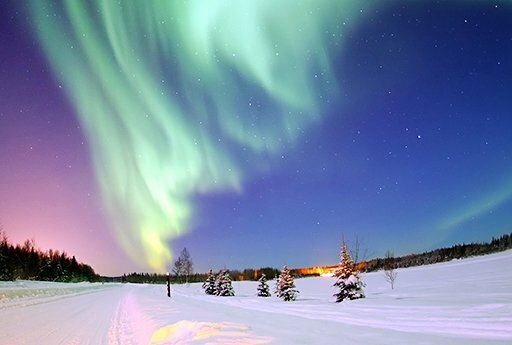 COMPLIMENTARY VISAS Immerse yourself in a winter fairytale as you set off on a journey on board the luxurious Golden Eagle train to explore the Arctic and Northern Lights.